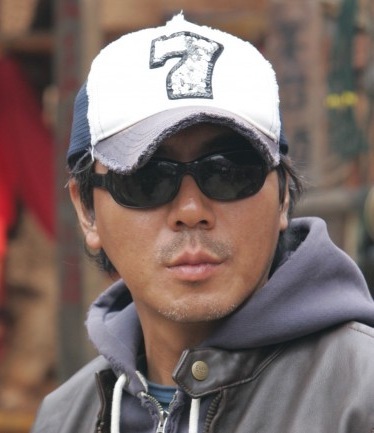 Kim Ji-woon is one of the most internationally recognized directors to come from Korea, due to his whimsical and refreshing takes on generic conventions. Winning a screenwriting competition, Kim Ji-woon was also invited to direct the feature which became his debut in the form of The Quiet Family (조용한 가족). The film displayed his talent for merging socio-political discourses with a flair for colour and design. In 2003 A Tale Of Two Sisters (장화, 홍련) was released to critical acclaim, and helped to establish Kim Ji-woon internationally through the popularity of Asian horror films at the time. Cementing his profile further was A Bittersweet Life (달콤한 인생), a blend of action and film noir with superstar Lee Byeong-heon. Kim Ji-woon’s most ambitious project came in 2008 in the form of The Good, The Bad, The Weird (좋은 놈, 나쁜 놈, 이상한 놈). 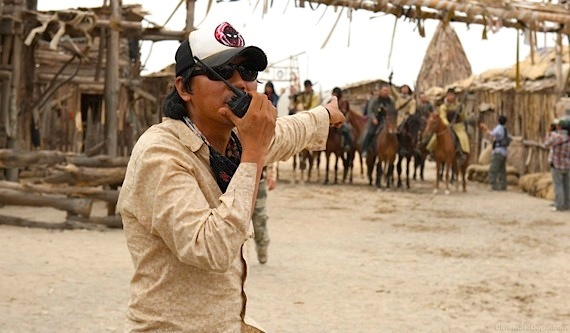 With the largest budget in Korean history, and in a genre previously never undertaken – the western – The Good, The Bad, The Weird (좋은 놈, 나쁜 놈, 이상한 놈) was a huge gamble. The gambit worked however, and the film became one of the top twenty highest grossing in films in Korean history. This was followed with violent revenge thriller I Saw The Devil (악마를 보았다), which also saw the return of acclaimed method actor Choi Min-sik after an extended absence from cinema screens. 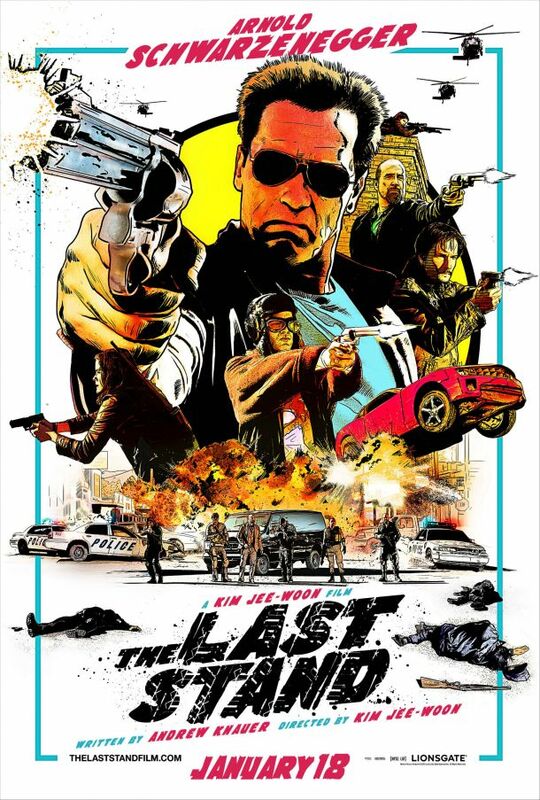 Director Kim then went to America to direct famed action star Arnold Schwarzenegger’s big comeback entitled The Last Stand. Unfortunately the film was little more than a star vehicle for Schwarzenegger, and failed to be successful upon release. Returning to Korea, the director was commissioned by CJ CGV to helm a short action film employing Screen X technology, which uses three cameras instead of one in order to immerse the audience within the film. The X (더 엑스) premiered at the Busan International Film Festival in 2013.